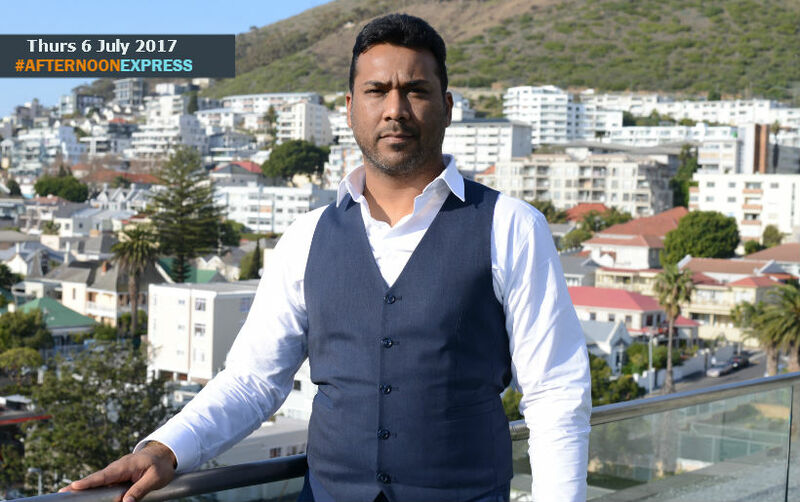 We sit down with entrepreneur Herman Pillay, who is the CEO of the TCI Apparel Group. Herman is an inspiration to many entrepreneurs as he has operated and owned his own business’ for over 20 years, after he was introduced to the manufacturing sector by his father. Herman not only creates business for himself but also helps others and has created many jobs with his companies, such as adding 1350 jobs after his company bought Seardel, restoring a further 2274 jobs. He maintains that sustaining existing jobs and creating new opportunities of employment is one of his top priorities, as retrenchments had almost dismembered the group and many employees lived in fear of loosing their jobs. “I believe that we can make this nation a proud and productive one if we all work in support of this goal. The Southern African Clothing and Textile Workers Union, has proved that this can be achieved by pledging their full support to TCI Apparel from day one as they partnereds to secure a “better tomorrow” for workers in the sector. They are by far the most progressive workers union in Southern Africa.” Said Herman.